We’re in charge of our own destiny, we create our own colour, you know what i’m saying; we understand each other. And while we’re at it, we’ll give them some of that ‘take – home goodness.’ Evo® Fabuloso Pro: we’ll make it together. 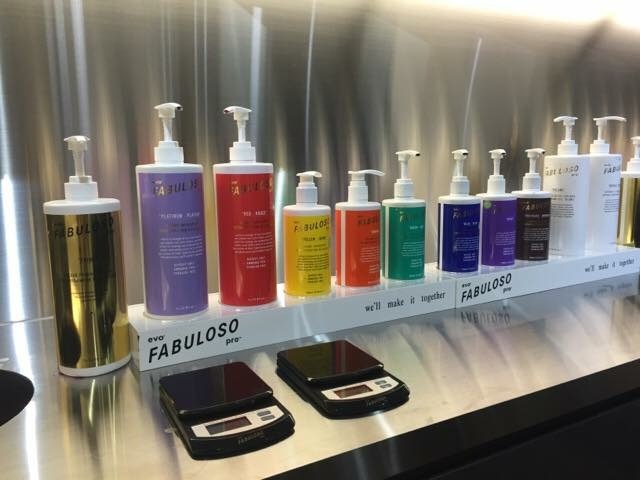 Evo® Fabuloso Pro in-salon ‘colour refresh and maintenance system’ – enables hairdressers to refresh, intensify and maintain their clients’ hair colour in between all colour services (permanent, demi and semi-permanent).